Who are we? Midas Property Group (MPG) are highly experienced Property Investment consultants who provide wealth creation and protection advice that help our clients achieve an enhanced lifestyle. As Property Investment consultants, we work withÂ many Investors and Developers in the UK and abroad and have wide experience in the many different investment strategies available. Our vision is to be leaders in acquiring the most secure, top performing property assets on behalf of our UK clients and the international investment community. To achieve this, our mission is to offer full service acquisitions of well-researched property assets from all over the world. Whether a novice, experienced or institutional investor, Midas Property Group (MPG) focus on opportunities that help our clients achieve and secure an optimal lifestyle. It doesn't matter if youâ€™re just thinking of investing in your first property, or have a varied portfolio of UK and/or global locations, we are here to help ensure that your property investment works for you. What do we do? Midas Property Group (MPG) works with Investors & Developers in the UK andÂ from around the world. We provide tailored services to meet each clientâ€™s individual wealth creation and property investment needs. We are able to support individuals buying from the UK and overseas with sourcing and acquiring the perfect property. As our emphasis is on lifestyle improvement â€“ we source high-yielding properties and developments that will make a great investment. Our individually tailored real estate consultancy includes assistance with buying and selling properties and land through auctions and joint ventures for development and refurbishment. We also provide property and business education services, in part through a range of events and seminars that are carefully planned as high level knowledge sharing and networking opportunities. MPG also provides support with investment-based residency visas for high net worth individuals, personal and corporate relocation services and vacant property management in the UK. Our aim is to take care of every aspect of the property investment process, along with ancillary services designed to make your life easier. Wealth protection is also a core component of our service. We aim to preserve the lifestyle that our clients desire, by offering tailored wealth protection solutions that work within the UK system of optimal results. Our Ethos Full service We provide complete end-to-end solutions, taking the client through each step of the acquisition process. Local and international approach We hold a global view of the markets while remaining knowledgeable regarding our clientsâ€™ individual environments and circumstances. Due diligence and research We only offer stock that is backed by comprehensive data and analysis. Dynamic people Our workforce is multilingual, flexible, and solution driven. Integrity We are true to our word, honest in how we work and deliver when and what we say. Bespoke We adapt to client needs and refuse to â€˜shoe hornâ€™ them into projects that donâ€™t suit them. 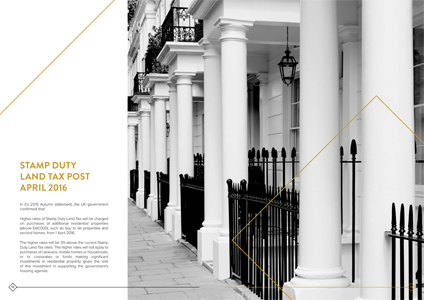 Security We mitigate the risks of international property investment so that our clients can have peace of mind. 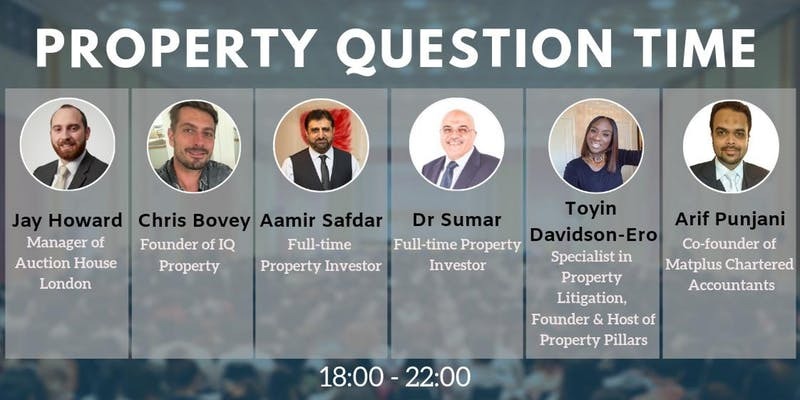 With an emphasis on wealth creation and sustainability, we work in partnership with major developers, a well-known auction house, estate agents, mortgage brokers, solicitors and private lenders in order to present our clients with tailored solutions to each and every property purchase or sale. Our successful property networking events attract around hundreds of affluent, like-minded property investors and professionals each month. Why not come along and see for yourself.